In Ava Stone’s The Lady Vanishes – After inheriting a reputedly haunted medieval castle, the Marquess of Bradenham heads to Ravenglass with his friends to inspect the place and host a Samhain masquerade party. He gets a most welcome surprise when he meets a lovely girl in the castle’s gardens and the rest of his life suddenly has a purpose. * Callie Eilbeck has always avoided Marisdun Castle, there’s something about the place that has terrified her from even her youngest days. 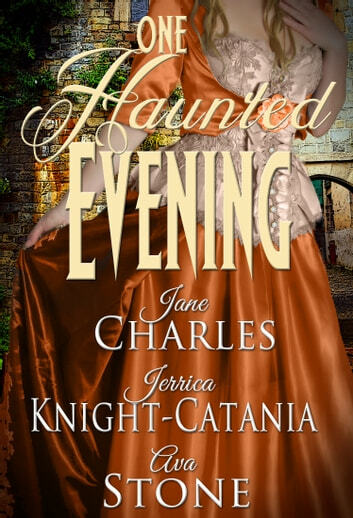 But after a chance encounter with the castle’s new owner and falling rather fast for handsome marquess, Callie vanishes without a trace just like the castle’s former mistress. Is one of Bradenham’s friends responsible for her disappearance? Or has the castle claimed another victim? And can the marquess find her before it’s too late and she’s lost forever?